With the 100 percent online Criminal Justice program, earn a high-quality college degree while balancing your professional and personal life. Your classroom is wherever you are. Online students enjoy our full support, with access to online tutoring, research help, advising, and financial aid. The 100 percent online Criminal Justice degree prepares students for careers in the criminal justice system. Prepare for entry-level positions in law enforcement or related fields or for transfer to bachelor’s degree programs at four-year colleges or universities. 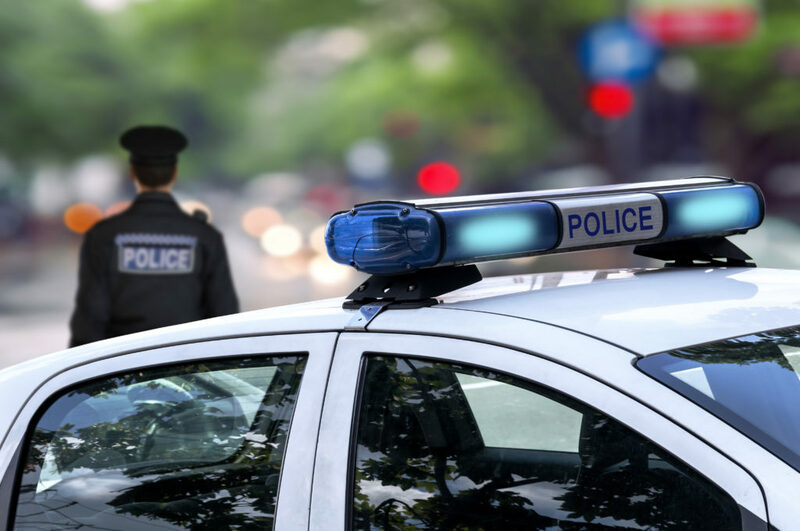 Respond to the growing demand of law enforcement professionals who need to enhance their knowledge and skills in order to advance in their careers. All students taking Criminal Justice courses will be subject to a criminal background check. A criminal conviction will not automatically prevent a person from being accepted into the program. The applicant would be denied acceptance if they have a “disqualifying conviction” or committed “disqualifying conduct” as defined by the Maine Criminal Justice Academy. Such conviction / conduct prohibits a person from being certified / licensed as a police officer in the State of Maine.